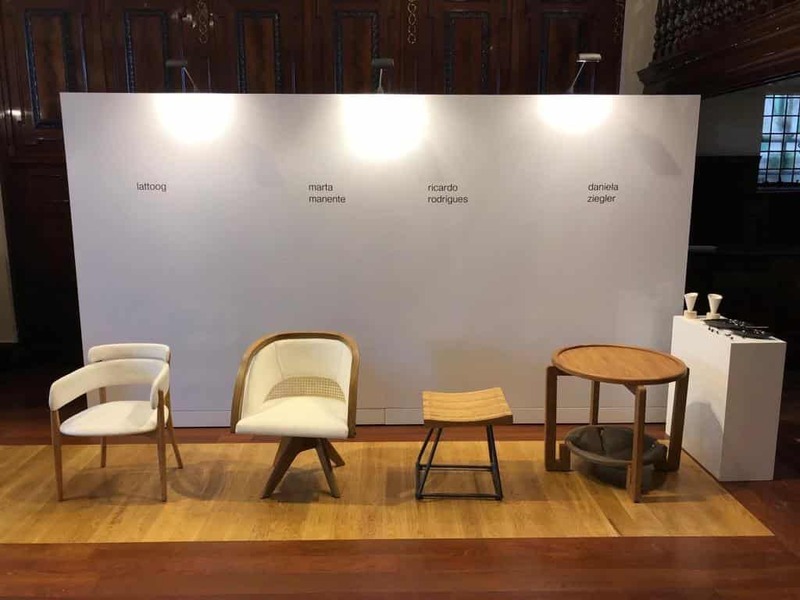 Symbiosis was delighted be approached to help with The Brazilian Art of Seating exhibition. Set in the beautiful Brazilian Embassy in central London, it offered an exploration of the country’s contemporary furniture design. Our working included not just the display walls and branding, we also helped to put the furniture together!